Now that summer is right around the corner, music festival season is about to take centre stage. As usual, thousands will be suffering the mud at Glastonbury, but there is another way. Why not escape the wet conditions by attending a festival in a hotter climate? Join the cool crowd with Kenwood Travel’s 2019 music festival guide. From jazz on a Caribbean beach to Iceland’s midnight sun celebrations, there’s something for everyone. Since 1993, Coachella has been the American west coast’s go-to annual music gathering. 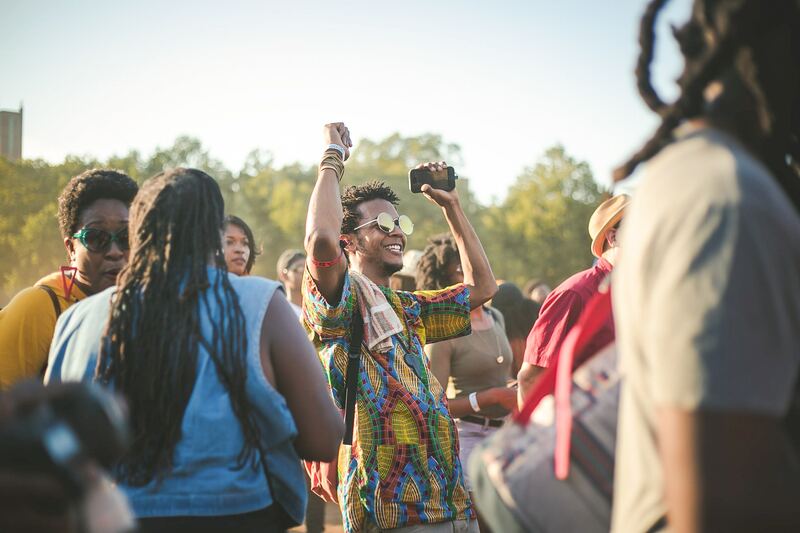 More than mere Insta-fuel for influencers and fashionistas, its origins as an authentic indie festival remain. With 200 acts on show, variety is the name of the game at this luxury event. While music fans come for the bands, many will stay for the top LA food trucks, pop-up restaurants and fun activities (including Coachella’s iconic Ferris wheel) as well as the opportunity to spot a celebrity or two. 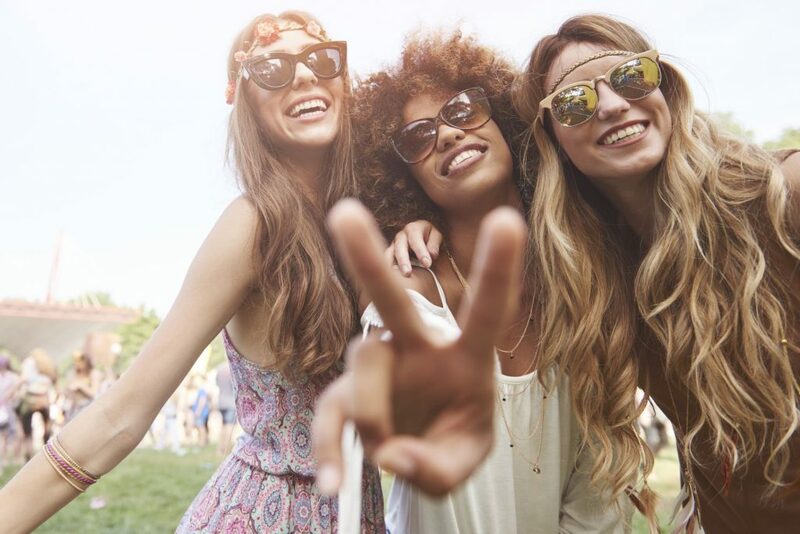 Coachella 2019 runs from Friday April 12 to Sunday April 14, and Friday April 19 to Sunday April 21, at the Empire Polo Club in Indio, California (100 miles from Los Angeles). Kenwood Travel’s destination experts recommend staying within the LA area to make the most of your California holiday. The Omni Los Angeles hotel is a prime location for sightseeing and shopping LA style, being only a 20-minute drive from Beverly Hills. 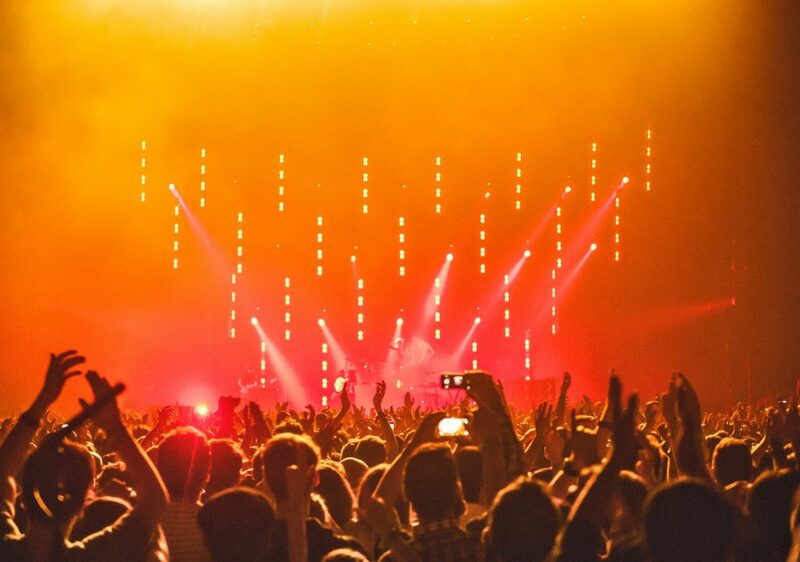 Set in Barcelona’s Parc del Forum, Primavera Sound is Spain’s answer to the ultimate musical experience. The venue overlooks the gorgeous Barcelona coast and is close to many of Spain’s cultural monuments and museums. 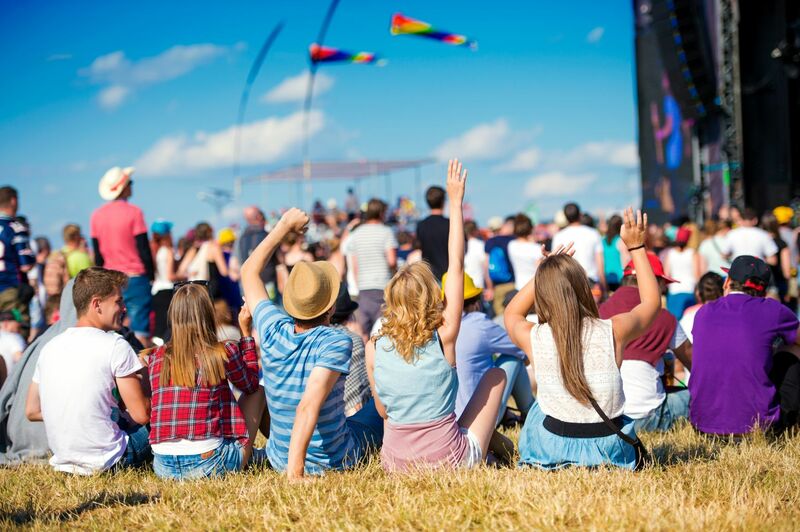 Kenwood Travel recommends staying at a hotel in the centre of the city, so you can attend Primavera Sound with little hassle and access some top tourist spots during your holiday to Barcelona. Melia Barcelona Sky is an excellent option as it’s a 15-minute drive to the festival’s venue, and within walking distance of the Natural History Museum. Primavera Sound 2019 is a two-month event, starting May 1 and ending June 30. The St. Lucia Jazz and Arts Festival is a hotspot for jazz lovers from all over the world, whether it’s contemporary tunes or classic standards. 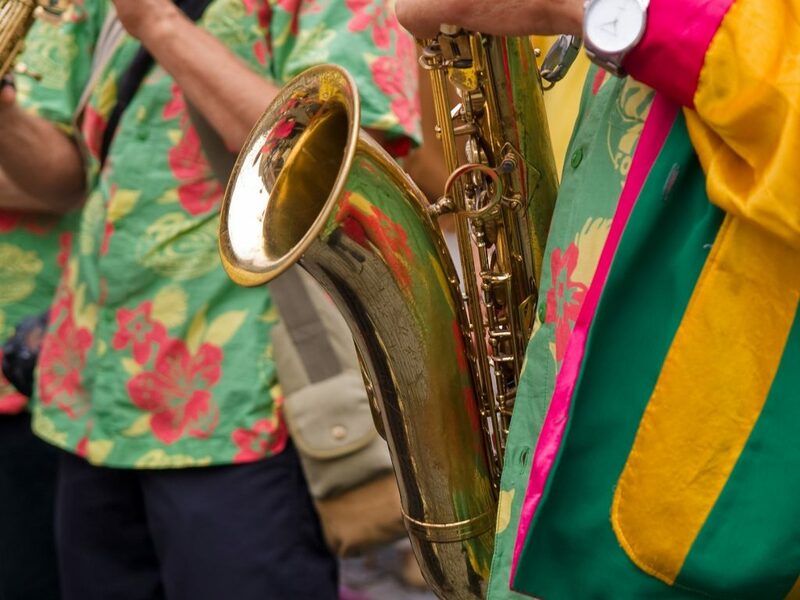 St. Lucia Jazz Music Festival 2019 kicks off May 4th until May 12th, and will be featuring notable jazz musicians including the New Orleans’ Jazz Orchestra. 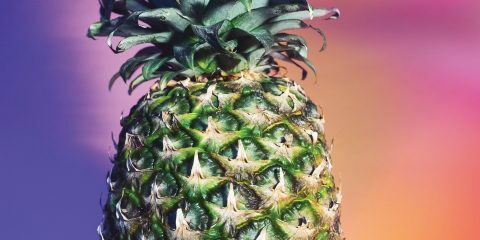 Are you keen on a Caribbean holiday mixed in with some jazzy goodness? Be sure to book your stay at The Landings Resort and Spa by Elegant Hotels. Soak up the sun at the resort’s beach before heading over to the Lincoln Centre to experience the premiere Jazz Festival in the Caribbean. The Secret Solstice Music Festival in Reykjavik, Iceland is a unique event. Inspired by the Nordic religious celebration of the summer solstice, the music festival will occur during the 24-hour midnight sun. This means festival-goers will be able to enjoy performances into the night when the sun is still shining. Secret Solstice 2019 will be held at the Laugardalur from June 21 – 23. A great place to stay during a holiday to Iceland is The Reykjavik Residence Hotel. The hotel is located in the downtown area and is less than a 10-minute drive to Secret Solstice. The apartment-style suites are a great choice for families and large groups. The Fuji Rock Festival in Japan is one of the most popular music events in Asia. Rock stars, including Bob Dylan and Kendrick Lamar, have travelled to Yuzawa to perform at the famed festival. The Fuji Rock 2019 will be held at the Naeba Ski Resort, less than 150 km from Mt. Fuji from July 26 – 28. If you’re considering booking a holiday to Japan, Kenwood Travel recommends staying at a hotel in Tokyo and travelling via train to the Fuji Rock Festival (Yuzawa station is less than an hour’s train ride). Shangri-La Hotel Tokyo is conveniently located opposite of Tokyo station, where many of the city’s public transport lines meet. This luxury music festival combines traditional Moroccan leisure and food with an array of musical performances from local and international musicians. The Oasis Music festival centres on the importance of wellness and the arts, offering yoga sessions to festival-goers as well as an onsite spa. So, you can sit back and relax while listening to some tunes. Oasis Music Festival 2019 will be held from September 13 – 15. If you’re considering attending during your holiday to Morocco, you can stay at the Four Seasons Resort Marrakech as it’s only a 45-minute drive to the location. 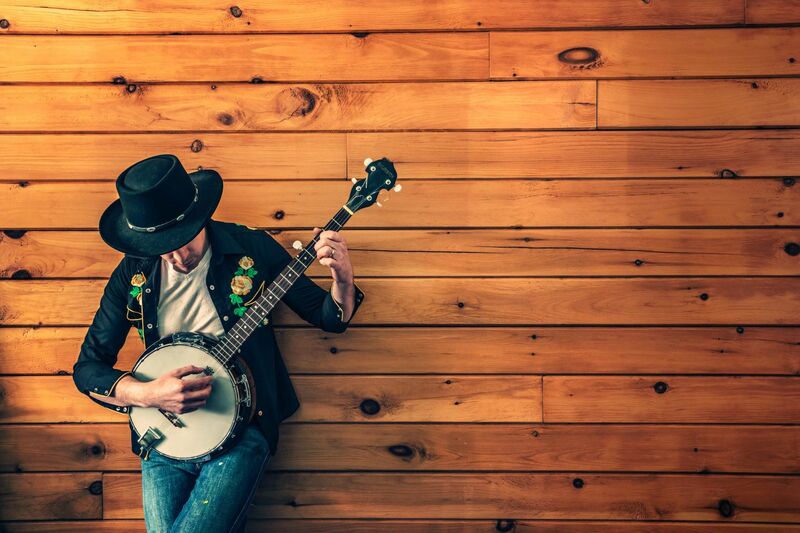 Dedicated fans of Bluegrass music will enjoy their time at the San Francisco music festival. Bluegrass musician and billionaire, Warren Hellman, funds and hosts the event, which is free for anyone to attend. The stripped back festival focuses on the performance of some of America’s top Bluegrass entertainers as well as some other notable singers and bands from outside of the genre. Previous performers include Neil Young, Randy Newman, Gillian Welch, Elvis Costello and Emmylou Harris. Hardly Strictly Bluegrass 2019 is set to start October 4 and conclude October 6. You can find all three stages at Golden Gate Park, in Hellman Hollow (just off of John F. Kennedy Drive). If you’re planning a holiday to San Francisco, consider staying at the Parc 55 Wyndham hotel in the downtown area. You can take a 20-minute bus ride from the hotel to Golden Gate Park.